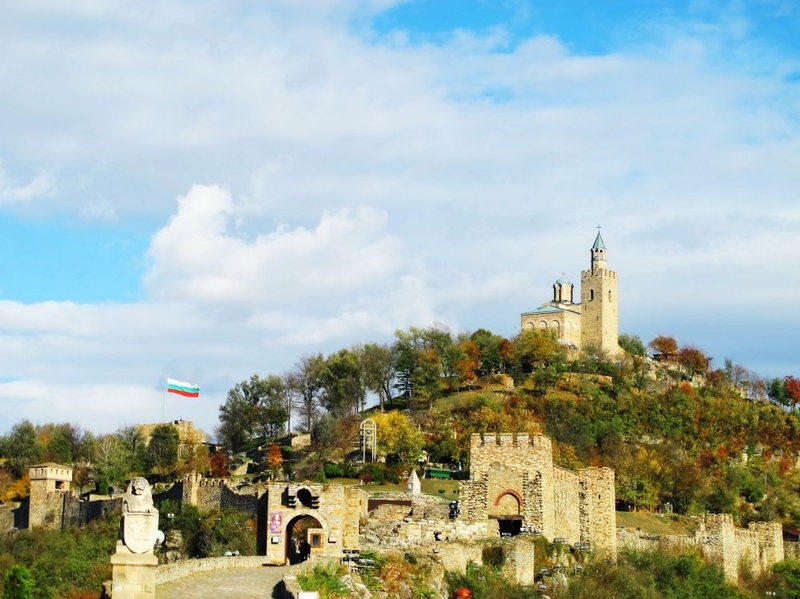 Have you heard of Veliko Tarnovo? Has anyone ever told you anything about this town? 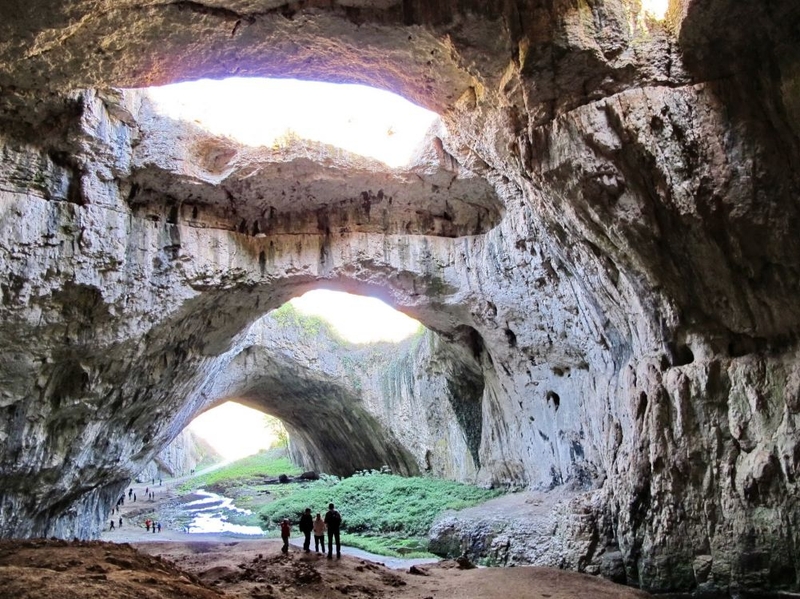 Did you know that it was established over 7000 years ago and throughout the centuries has been governed by a number of legendary civilizations which all contributed to its becoming one of the most cosmopolitan spots on the Balkan Peninsula? Are you familiar with the fact that Veliko Tarnovo functioned as capital of the Second Bulgarian State for approximately three centuries and that in 1879 it hosted the historic parliamentary meeting at which the first constitution of Bulgaria was signed? Probably not… But it’s never too late to change that. A long weekend there will be more than enough to let you explore all of Veliko Tarnovo’s nearly 2000 historical, religious and cultural monuments and discover the richness of its charming surroundings. The three sunny hills of Veliko Tarnovo seem to be most inviting in the month of March, when spring settles in and flowers start to bloom. This is also the most romantic time of the year to marvel at the endless rows of amazing traditional Bulgarian houses, perched on the town’s steep cliffs like a huge flock of graceful white birds just a few feet above the meandering Yantra River. And Stambolov Most, the bridge that takes you to the imposing Asenevtsi Monument, seems to offer the best views. It is really funny how this particular part of Veliko Tarnovo reminds one of a picturesque village on the Riviera. If you have trouble seeing our point, we advise you to simply compare your pictures of Veliko Tarnovo with the ones you took of Cinque Terre in Italy. The resemblance is uncanny. During the 1860s and 1870s Samovodska Charshia used to be Veliko Tarnovo’s busiest market area. Today its narrow cobblestone alleys and nice shops have been transformed into a bustling museum complex of arts and crafts where tourists can also get a taste of the most delicious Bulgarian dishes in one of the market’s cute traditional taverns. 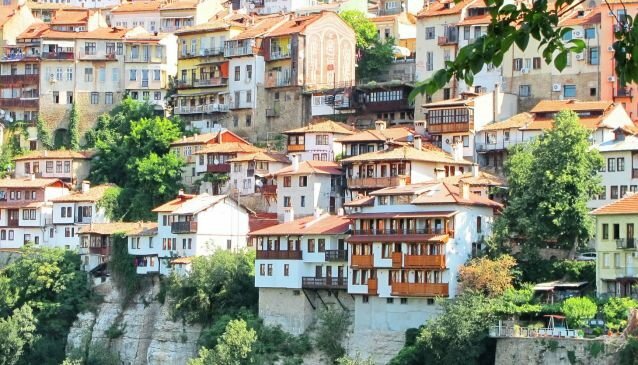 Asenova Mahala Residential District, which lies at the foot of Tsarevets and Trapezitsa Hills, is yet another part of Veliko Tarnovo packed with historical energy. It is particularly famous for its awesome architectural masterpieces and Christian temples. And speaking of feats of architecture, here we must mention Gurko Street as well. The steep street abounds in remarkable 18- and 19-century buildings and is perhaps the most peaceful pedestrian zone in the entire town. Of course, just like any other popular historical town in the world, Veliko Tarnovo flaunts one particular landmark that stands out in the crowd… literally. In our case this is Tsarevets Fortress – the heart and soul of the Second Bulgarian State. Sprawling all over the green Tsarevets Hill, Tsarevets Fortress is among the best preserved and most significant medieval monuments found on the territory of the country. Its impressive collection of fortification walls, watchtowers, dungeons, dwellings and churches attracts thousands of tourists every year. It is also used as a setting for the unique Sound and Light audiovisual show. That’s not all, though. 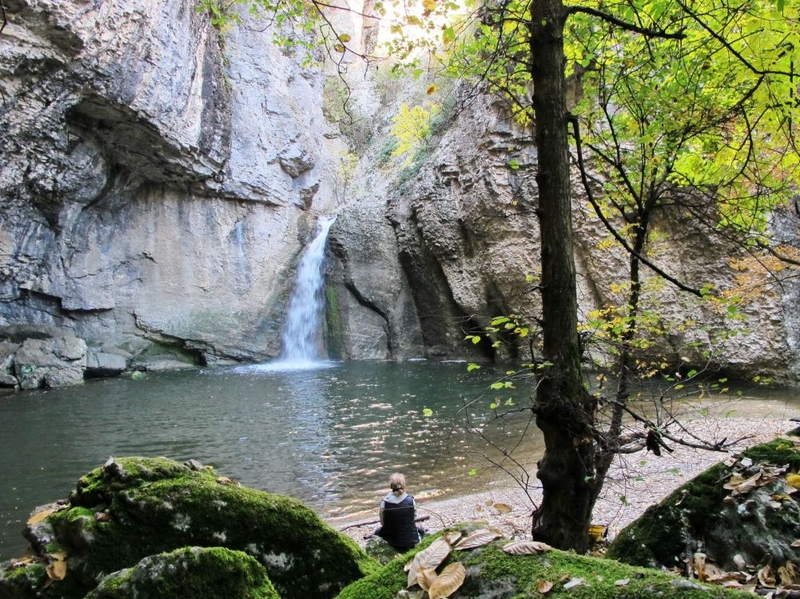 Myriads of other incredible things to see and do await you just outside Veliko Tarnovo’s town limits. And they are as varied and exciting as they can be. 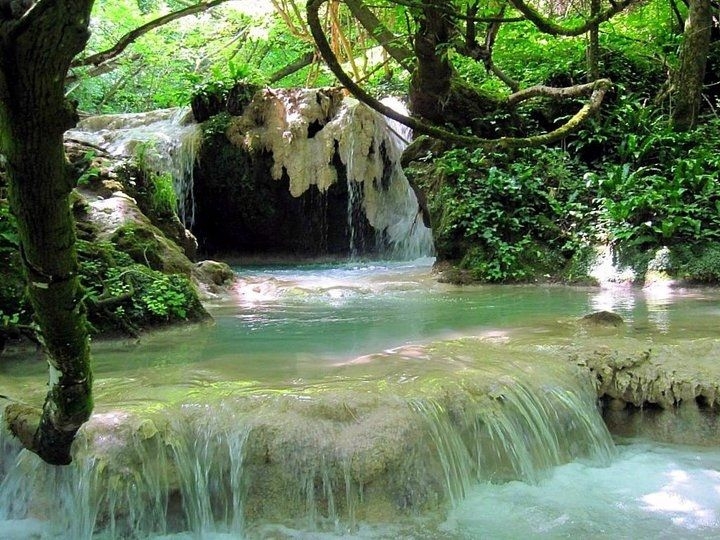 Nature lovers will probably enjoy a trip to the Emen Canyon and the unforgettable Momin Skok Waterfall as well as a hike to the Krushuna Falls and Devetashka Cave, while dedicated admirers of history and culture may prefer a tour around the ruins of the ancient Roman town of Nikopolis ad Istrum. The devout Christians will naturally opt to visit some of the many Orthodox monasteries located in the vicinity of Veliko Tarnovo.